More and more bad new surfacing about Armstrong. Armstrong or his representatives could not be reached for comment. Annie Skinner, a spokeswoman for the USADA, told CNN that Tygart's quotes, released by "60 Minutes Sports,'' were accurate. The new accusation is another chapter in the twisting tale of Armstrong, a one-time hero to many who has now fallen in disgrace. 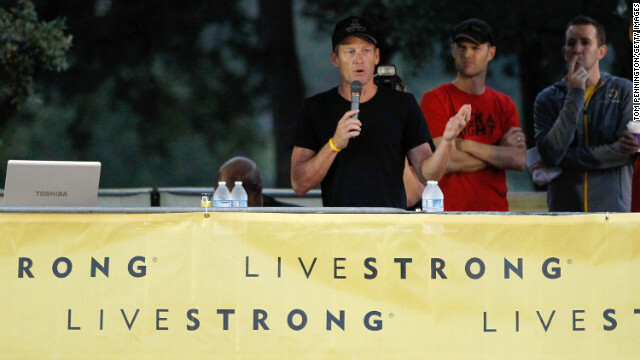 What's the truth with Lance Armstrong? 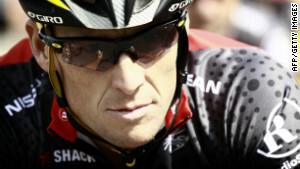 Armstrong will give his first television interview since being stri... Tour de France titles to Oprah Winfrey, her network announced Tuesday. A news release from the Oprah Winfrey Network said the 90-minute "no-holds-barred" interview will air at 9 p.m. ET January 17 and will be simulcast on Oprah.com. Winfrey will ask the cyclist to address the U.S. Anti-Doping Agency's report, which said there was overwhelming evidence he was directly involved in a sophisticated doping program, the statement said. 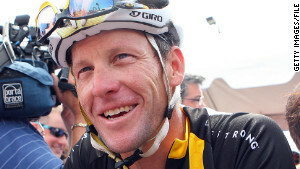 The International Cycling Union, which choose not to appeal the USADA's lifetime ban, stripped Armstrong of his record seven Tour victories in October.